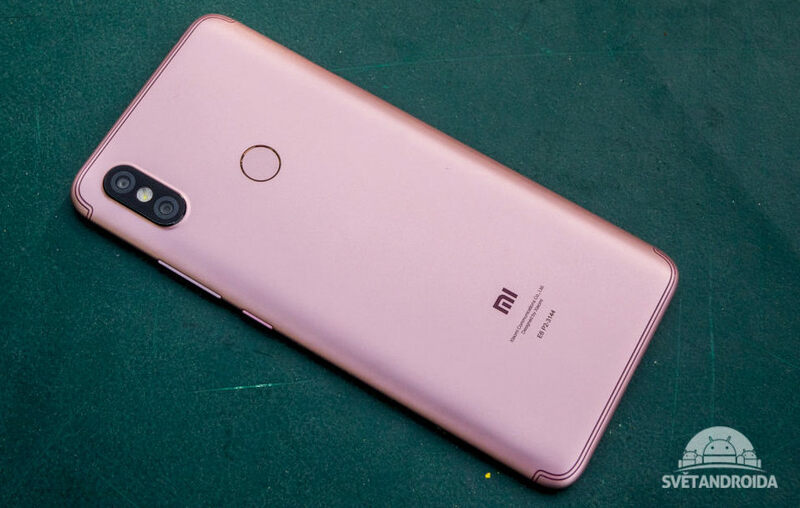 Xiaomi Redmi S2 was recently spotted by TENAA certification in China a few days back. The smartphone again got leaked in the Czech Republic in some leaked images and videos. These video and images have confirmed the 18:9 aspect ratio full view display and the dual cameras at the back. The smartphone seems to be wearing a plastic build with fingerprint sensor at the back. 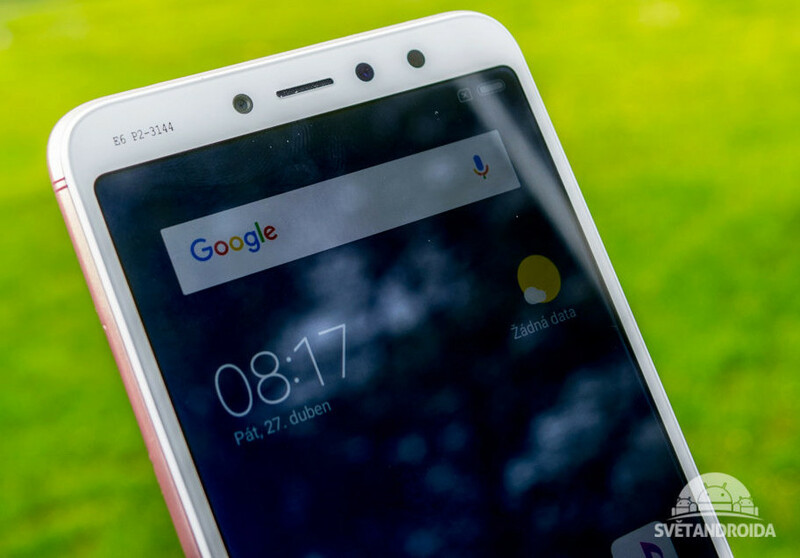 The smartphone is running on Android 8.1 Oreo-based MIUI 9 and the front camera is a 16MP sensor with LED flash. The fingerprint sensor is also present at the back of the phone. The smartphone is going to be a budget smartphone which is going to be priced somewhere between Rs. 10,000 to Rs. 13,000. The Xiaomi Redmi S2 will come with a 5.99 inches HD+ (1440 x 720) display with 18:9 aspect ratio and 2.5D curved cover glass. The smartphone will be powered by a a 2GHz octa-core Snapdragon 625 processor with Adreno 506 GPU. The smartphone is coming with 2GB RAM/16GB ROM, 3GB RAM/32GB ROM, 4GB RAM/64GB ROM variants, the storage will be expandable up to 128GB via a microSD card. The smartphone will be running on Android 8.1 Oreo with the MIUI 9 layered on top. The smartphone is going to feature a dual camera setup at the back which includes a 12MP sensor and a 5MP sensor with LED flash and EIS. 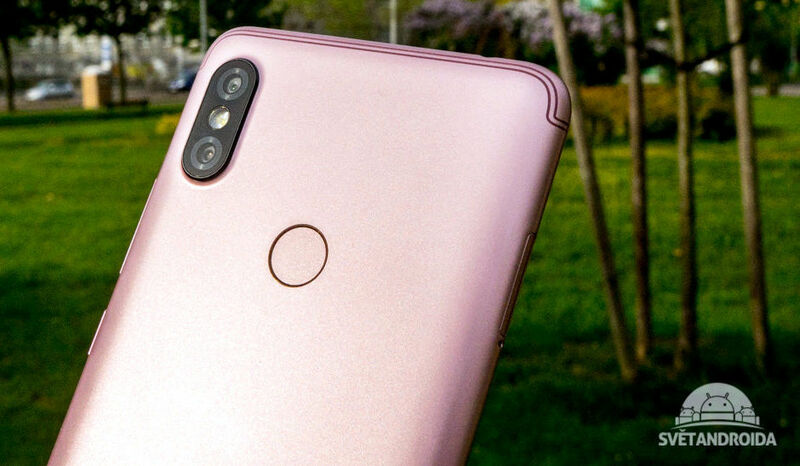 The front camera is a 16MP sensor and the device will come with a fingerprint sensor and an infrared sensor. The smartphone is going to be powered by a 3,080mAh battery which will be enough for a whole day of usage. The Xiaomi Redmi S2 will be available in Black, Rose Gold, Gold, White, Blue, Red, Pink, Grey, and Silver color options.